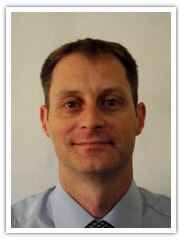 Mr Poul W. Joergensen has over 22 years of experience in the refrigerated and shipping industry. Prior to joining MECRC he was the General Manager of Dan Reefer S.A.E in Egypt for 4 years, managing 4 depots. He joined Middle East Container Repair Co. LLC in 2005 as the General Manager and was appointed as Board of Director of Djibouti Container Services, a Joint Venture company. As the General Manager, he is to manage 2 repair depots, to implement the company’s strategic goals and objectives as well as to give direction and leadership toward the achievement of the company’s mission and vision. 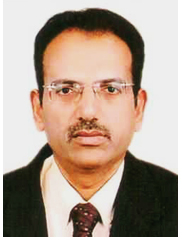 Mr. Harish has over 28 years of experience in Finance and Administration in various industries. 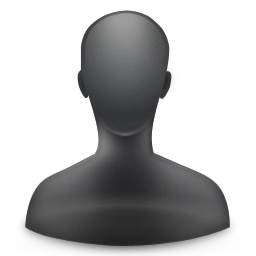 Prior to joining MECRC he held various Senior position in Finance with different companies in Oman, UK and UAE. As a Finance and Admin manager he is responsible for the day to day running of MECRC Finance and Administration Department. S.J. Christopher joined MECRC in November 1993 immediately after completing his diploma in Electrical and Electronics Engineering in India. He started working in MECRC as a workshop/inspection helper. Since then the management have seen his potentials, dedication and hard work. He has been promoted to various clerical positions within the organisation. 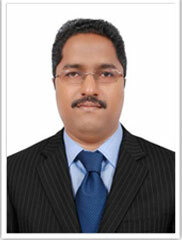 In January 2011 he was promoted as Branch Manager for Abu Dhabi depot. As the branch manager, he is to oversee the smooth operations of the depot.